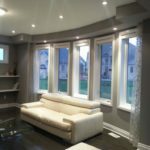 A leader in custom draperiesand premium window coverings or windows, Kamfair drapes brings premium brands to the Greater Toronto Area. 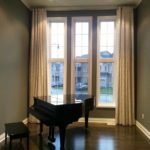 Our showroom in Markham ON has a fantastic selection of fabrics, patterns and drapery hardware to customize your drapes for your individual needs. Our exceptionally knowledgeable staff will help you during every step of the process. 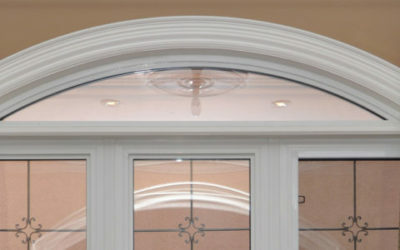 Our team will go above and beyond by helping you with selecting the right window coverings and blinds for your home, taking exact measurements of your windows, choosing the right pattern and professionally installing everything for you. 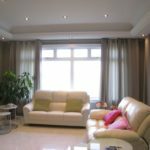 We are happy to help you weigh the pros and cons between window blinds and drapes as well as give you advice on how to maintain them so you can get the most out of the lifespan of your purchase. 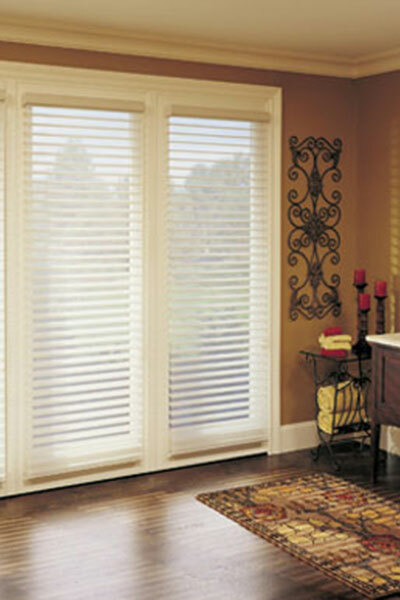 The right window coverings or blinds can increase the energy efficiency of your home and save you money while adding both comfort and style. Controlling the amount of sunlight and the airflow of a room will impact the heating and cooling cost of your home. 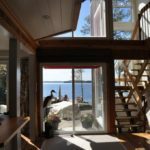 With motorized operating systems, you can get the most out of your energy savings by programming the most efficient schedule for your window blinds. 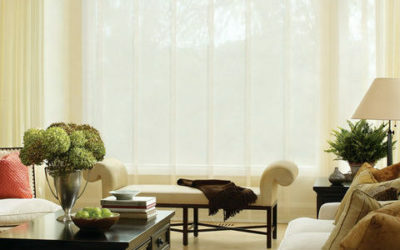 Transform the look of any room with a selection of elegant drapes and window blinds. 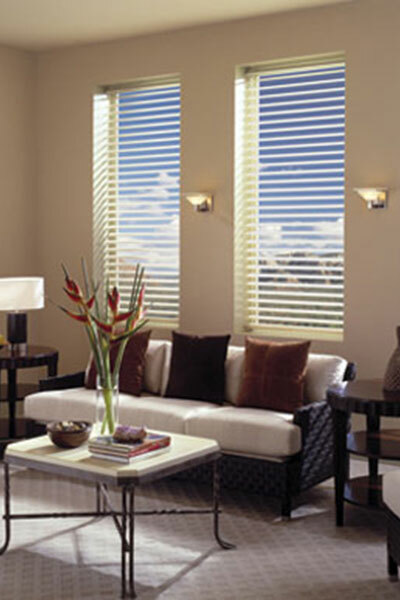 Go from a dull, boring room to a vibrant living space by having the right window coverings or blinds. Give your living room or home office the accent it needs. With over 30 years of experience, we are confident that we can exceed your expectations with the best brands and service. 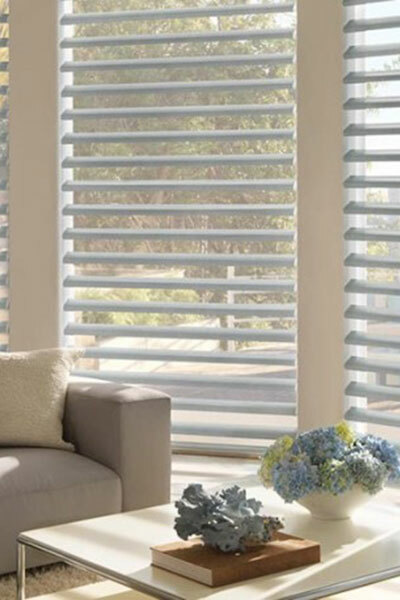 Whether you are looking for window blinds or custom drapery, Kamfair will make sure you have the best selection to choose from in the Greater Toronto Area. 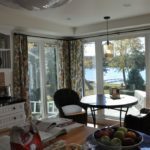 Can window treatments increase your home’s value?